Jenny Blackford. The Loyalty of Chickens. ISBN 978-1-922080-74-5. B format paperback 198 x 128 mm 90 pages. Illustrated. 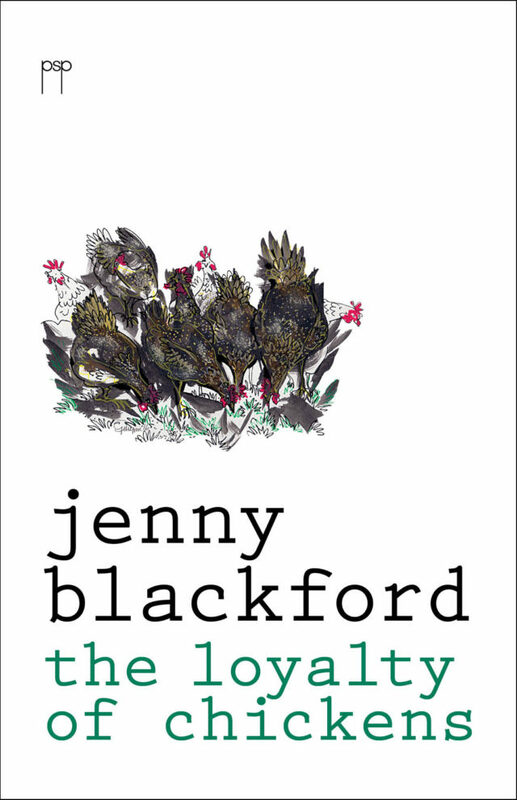 Jenny Blackford’s first full length poetry collection continues the theme of household animals and their obligations, expanding the universe to include history and geography, family and mythology – overlaid with the knowing wry humour which is her trademark. With selected barnyard illustrations by Gwynne McGinley. Suitable for readers 11 plus.